High Speed Internet from Ritter Communications is now optimized for Netflix, delivering customers the best streaming video experience possible. The company has directly connected its network to the Netflix Open Connect content delivery network (CDN), optimizing the Netflix experience for all of Ritter’s High Speed Internet customers. This means customers can expect better picture quality and faster startup times, including many titles in 1080p full high definition and coming soon, titles in Ultra HD 4k. "Our customers now have a direct connection to Netflix content that ensures a superior viewing experience," said Susan Christian, Vice President of Marketing. The combination of Netflix Open Connect with Ritter’s advanced Internet services means that Ritter customers will be offered the best video quality possible and have a better experience when selecting something to watch on Netflix, Christian said. The optimization of Netflix service for Ritter Communications is completely automatic and complementary. 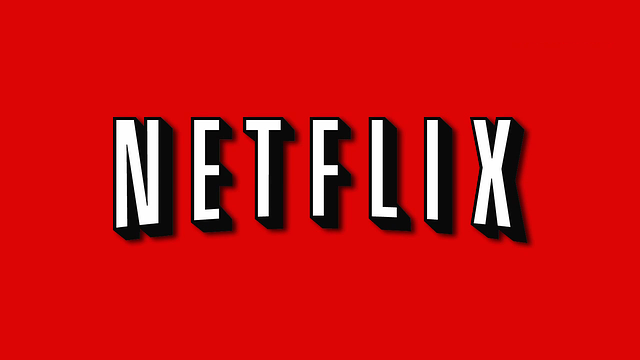 No action is required by Netflix subscribers or by Ritter Internet customers. To learn more, please contact Ritter at 1-888-336-4466 or email customerservice@rittercommunications.com.